Dr. Joachim Borggräfe (*1946) studied law and business administration at Universities in Bochum, Tübigen, Bonn and Berlin. As a specialist lawyer for tax law at WIBERA (todays: PWC) in Düsseldorf and as a manager of the tax department Wintershall AG, of the K+A stock company and the BASF stock company he compiled a wide operational tax knowledge. From 1995 until 1999 he coordinated the construction of the Central and Eastern Europe offices of the lawyer`s office Haarmann Hemmelrath in Frankfurt. Then he became the manager of the German tax department of Jones Day. Since 2005 he had taken responsibility as a senior partner of the Kaye Scholer (Germany) LLP for the expansion of its office in Frankfurt. 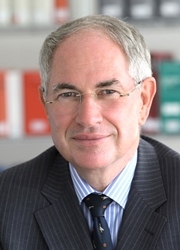 From June until July 2013 he was a senior partner of the partnership GRAF KANITZ, SCHÜPPEN & PARTNER. In July 2011 he established Castle Tax Steuerberatungsgesellschaft mbH (he also established the Castle Law Rechtsanwaltsgesellschaft mbH). 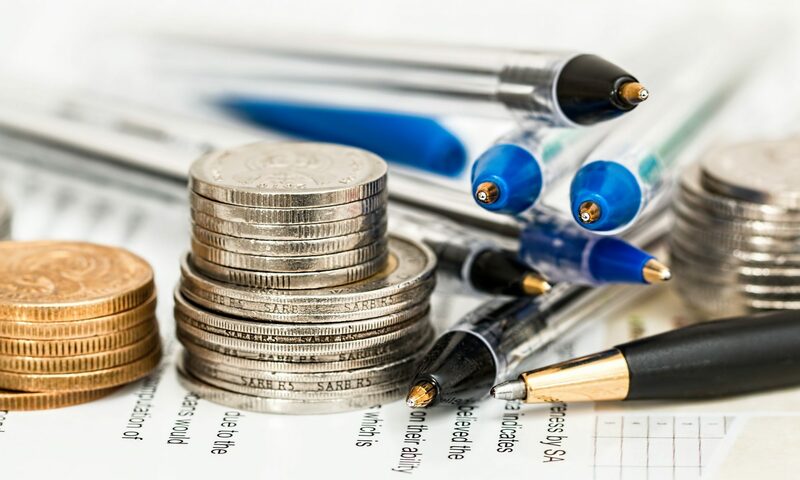 All questions related to national and international tax legislation (including the representation of the tax audit and the fiscal proceedings), company succession, internal price, pension plan. Chemistry, pharma, oil and gas, machinery and plant engineering, electrical industry and real estate.